Hello everyone! Meet Brett! 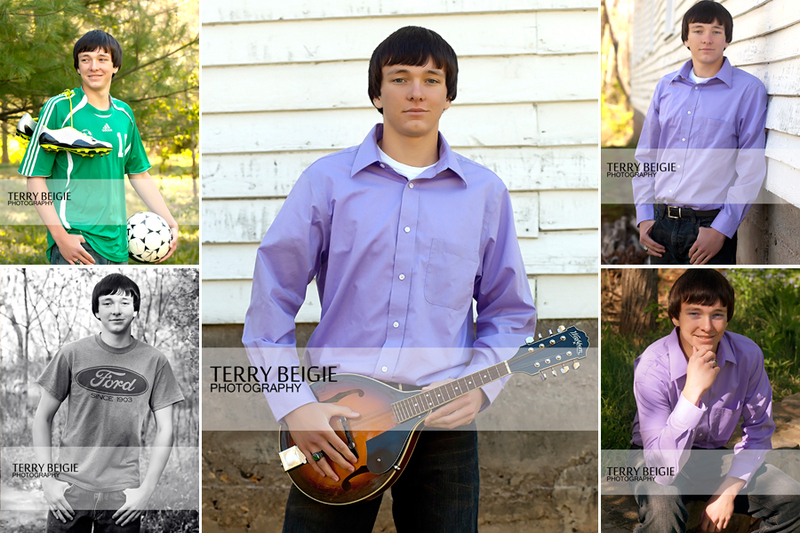 He plays soccer and runs track for William Monroe High School, as well as mandolin and guitar. He’s wicked smart, too! And tons of fun to spend time with at a photo shoot! We spent a Saturday morning at Ivy Creek Natural Area in Earlysville. 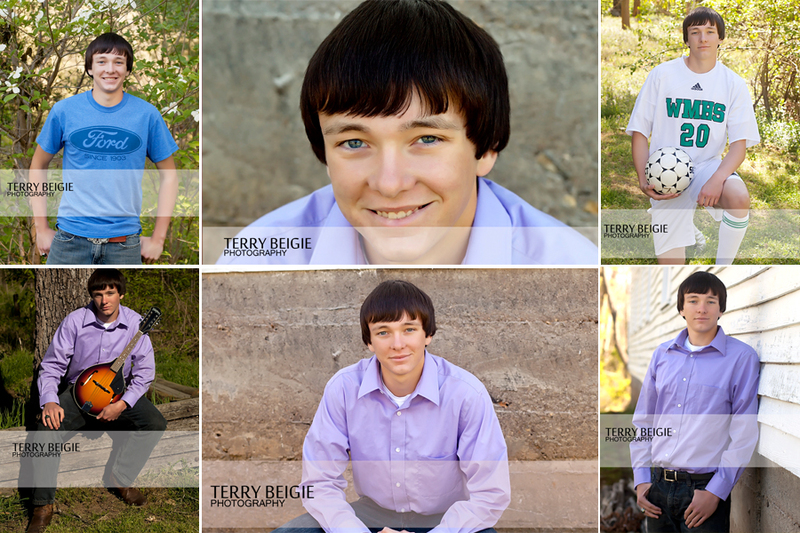 It’s a fun location with many places to use as a backdrop for photos! 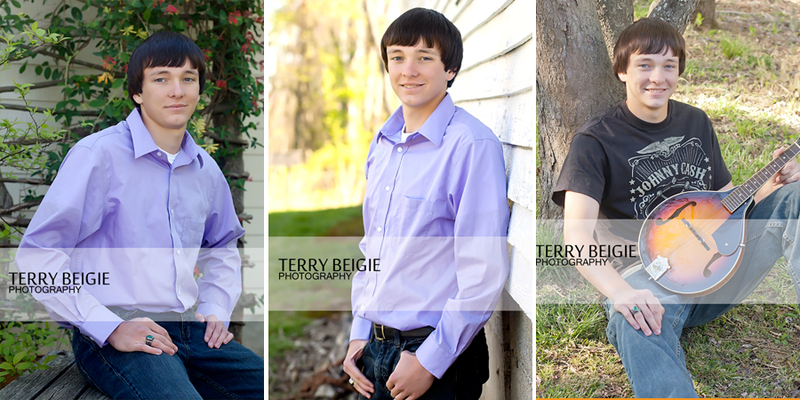 These are from Brett’s mini session this spring. Full session to come in the fall! I’m lucky to have two senior models this year and in my next post I’ll introduce you to Abigail!